Security Equipment is delicate and access to these systems should be limited to upper management and owners. Access should also be monitored to ensure there is no tampering or disruption of the security system. 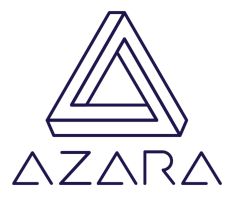 Azara allows for the facility to track the access time and date as well as reason of these systems.